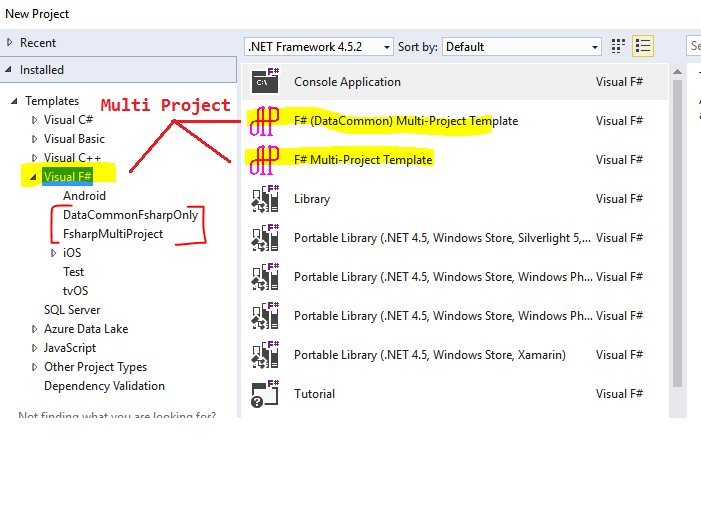 F# Multi Project template for build WPF with F# only. 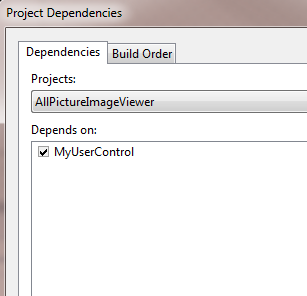 Select - "Visual F#" and choose multi-project template (if you choose subfolder [..] it create just one project). Make sure you setup right dependencies. Just delete it and add it again. 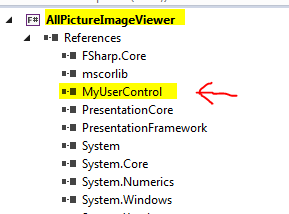 Each library should not include a control which uses in the same library as a user control. 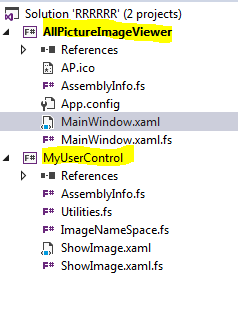 Just create new user control library and setup right dependencies.